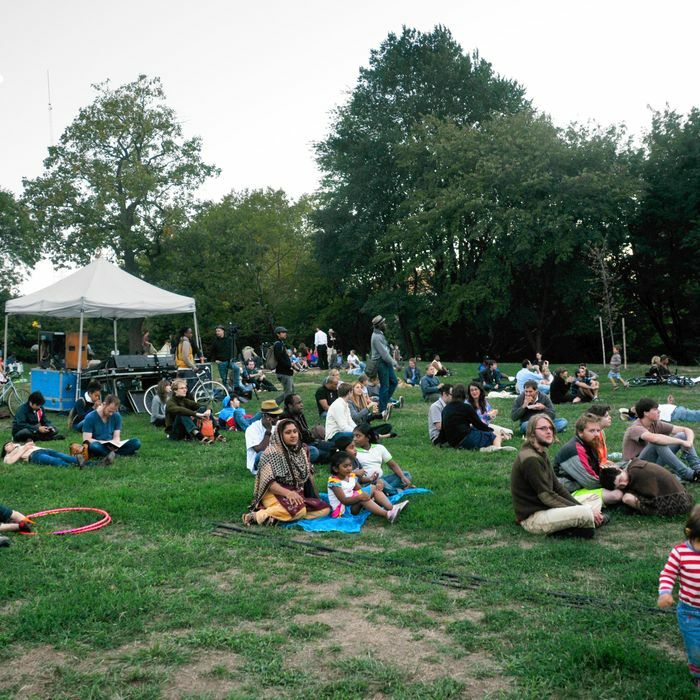 While the Fort Greene Park Conservancy looks for food vendors for its summer concerts, another free show in the park is bringing food from neighborhood spots Madiba, Rustik Tavern, Buka, General Greene, and Brooklyn Moon. At the 3rd Annual Fort Greene Festival on Saturday, June 25 from noon till 10 p.m., Rosie Perez will host performances by Mos Def, Res, Sophia Urista, and more. See the full lineup here.